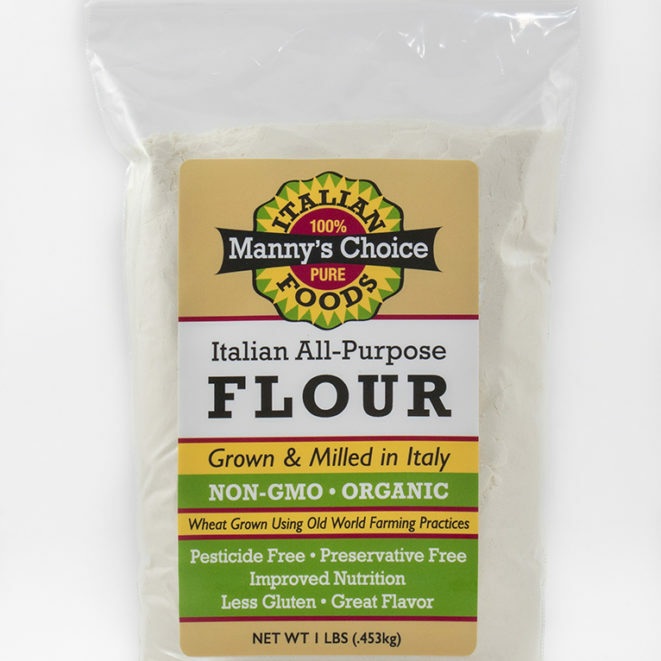 Manny’s Choice Organic All-Purpose Flour is a premium Unbleached Type 0 flour. 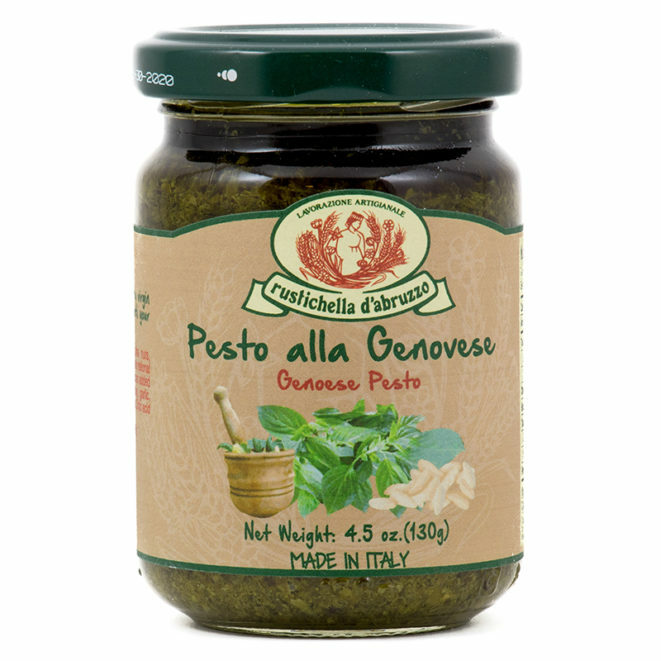 It is milled from certified farms in Italy that utilize Old World Farming Practices to ensure the healthiest natural flavor. Our flour is non GMO and has amazing aroma. 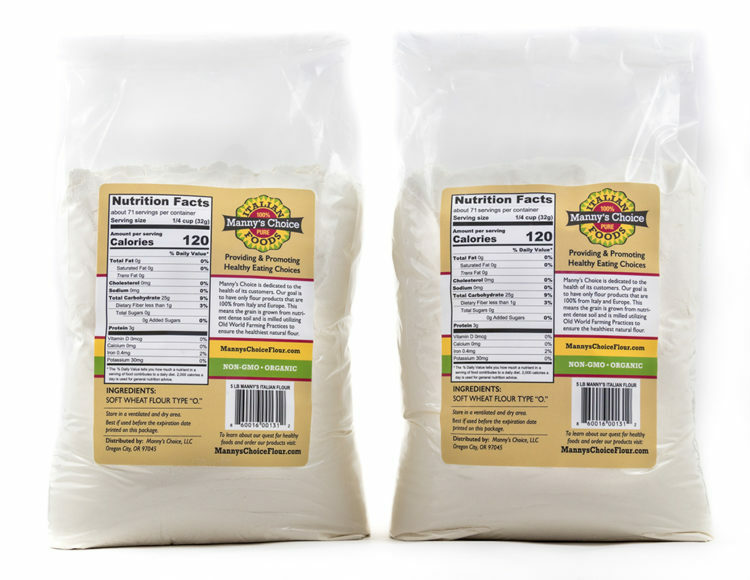 You can use this versatile wheat flour for all types of cooking and baking that calls for “All Purpose Flour” or “Flour” including scones, cakes, cookies, rolls, biscuits, muffins, pizza, yeast breads, quick breads and more. 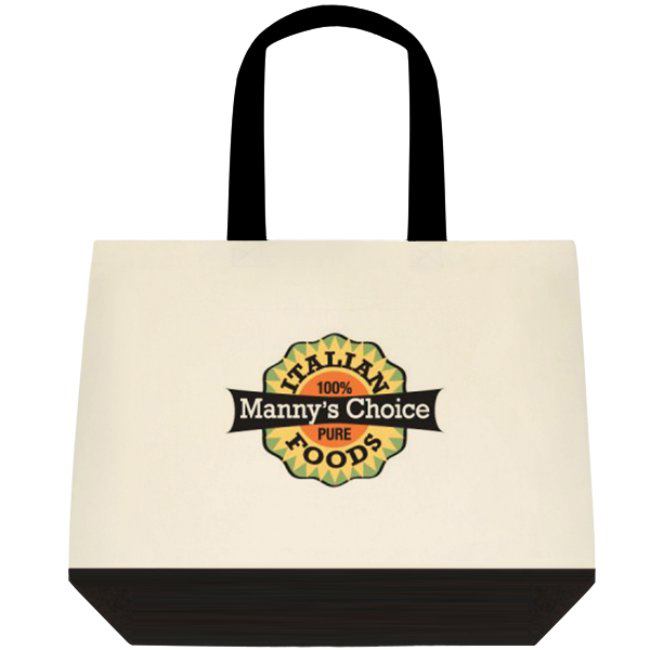 Take your favorite recipe and use Manny’s Choice flour to see how much more unbelievably delicious it will be! Soft wheat flour type "O"
I love this flour in baking. 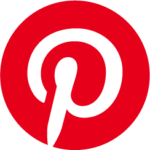 My pastry is easy to handle, light, flaky and delicious! 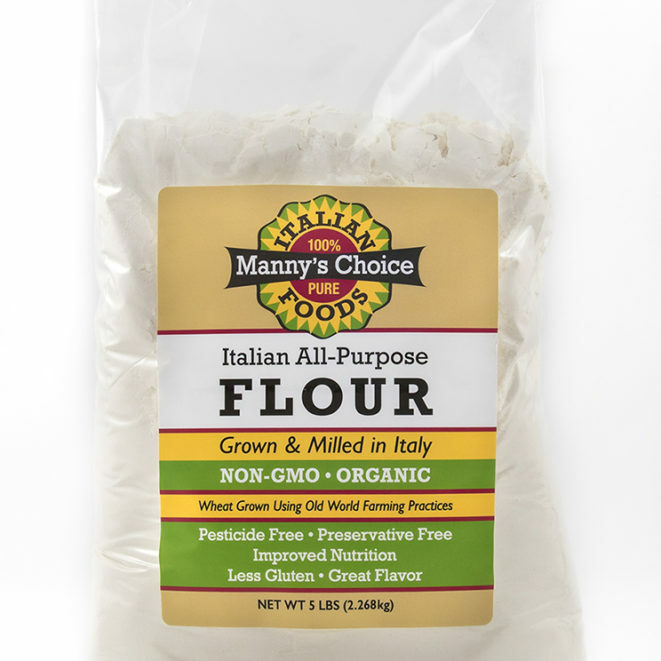 I love to bake pies and this flour is a winner! It also is easy to digest, as other flours give me intestinal problems. 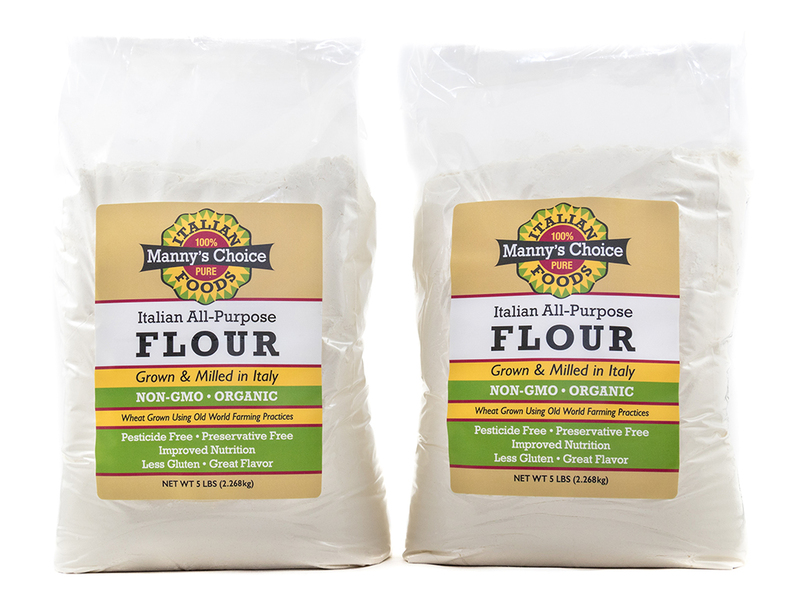 I recommend Manny’s Choice flour to my friends. 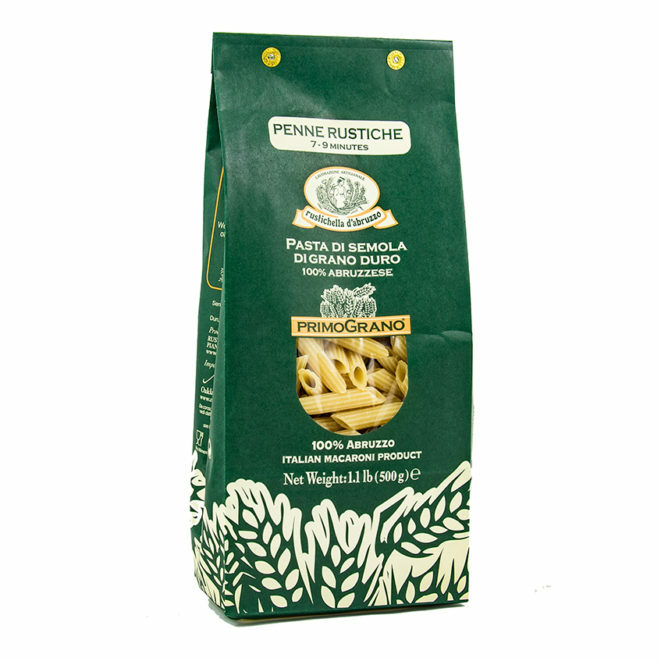 Fantastic flour. 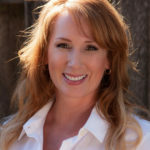 My wife and I have used it in all sorts of recipes, and even tested side-by-side with standard “all purpose” flour. The results for bread, pasta, pie crust is OUTSTANDING! It also is great for gravy. It’s also great at helping me not feel bloated (like I often do) with other flours.